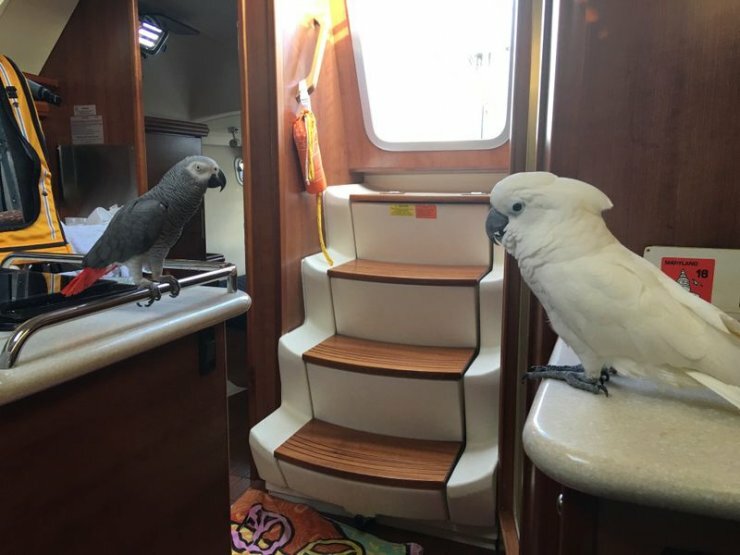 This is practically a new boat at a used price!!! 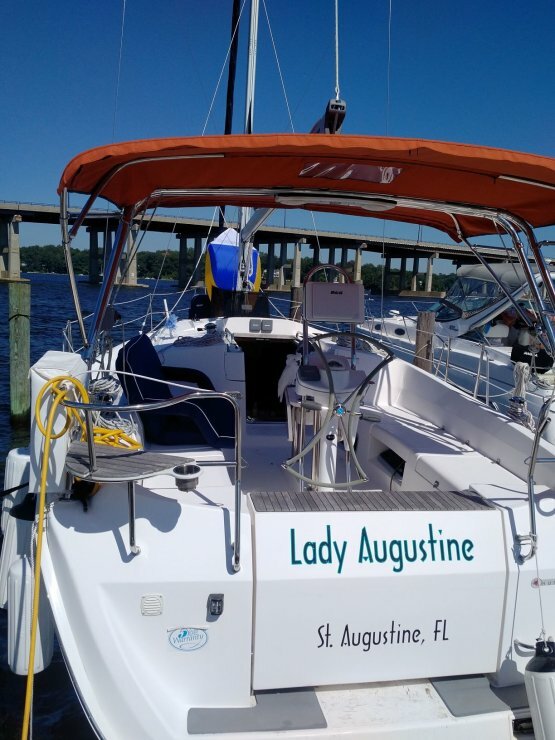 The condition of this boat is absolutely amazing as it only sailed from Edgewater MD to Jacksonville FL. 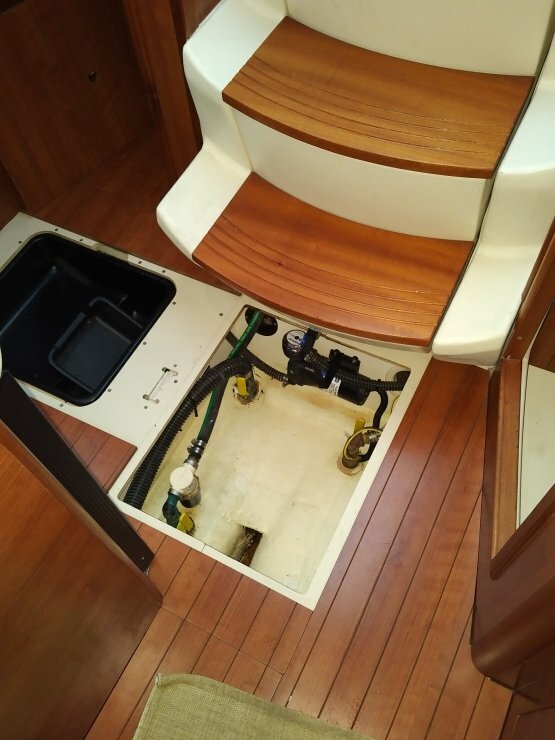 Yanmar has only 191 hours. Original private owner currently berthed at Ortega Landing Marina in Jacksonville Florida. 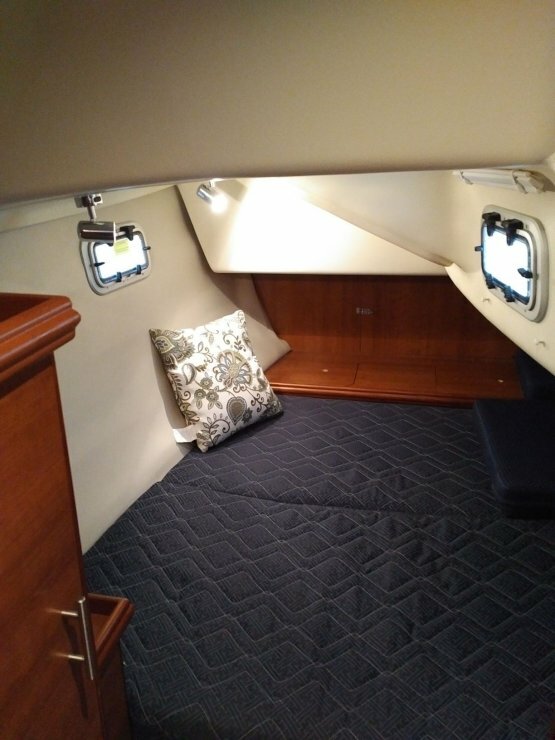 Yacht had no charter or school usage and features two cabins, a drop-down salon table with cushion that forms a third double birth, and a chart table that folds to form a single birth or a couch. The shower and head are separated from wash area by a glass door. 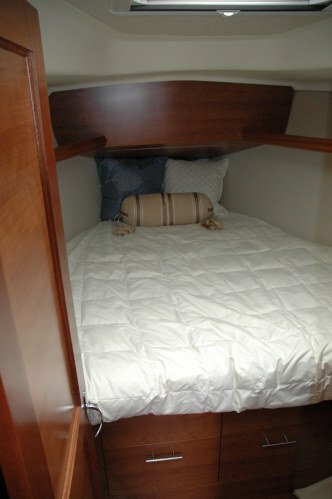 The Yacht is perfect for single handling, having furling main and head sails, with all lines led aft. In the cockpit helmsman has VHF remote, B and G Zeus 8 chart plotter, Raymarine autopilot, wind and depth instruments. 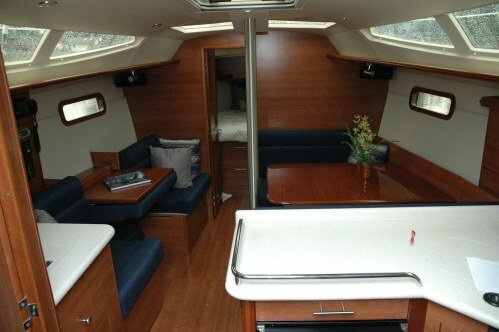 Yacht also features drop-down transom/swim platform and “perch” seats with teak. 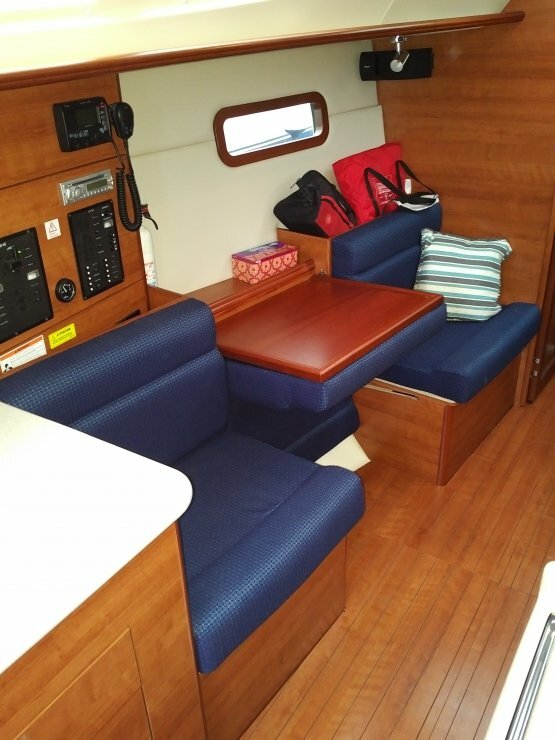 Cockpit also has fold-down cockpit table and folding wheel providing more space when not cruising. Inside there’s a Bose stereo system and all lights been replaced with LED’s. 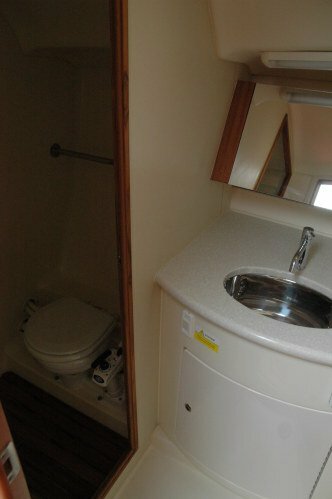 Yacht comes with all equipment, down to Hunter branded plates and cups. 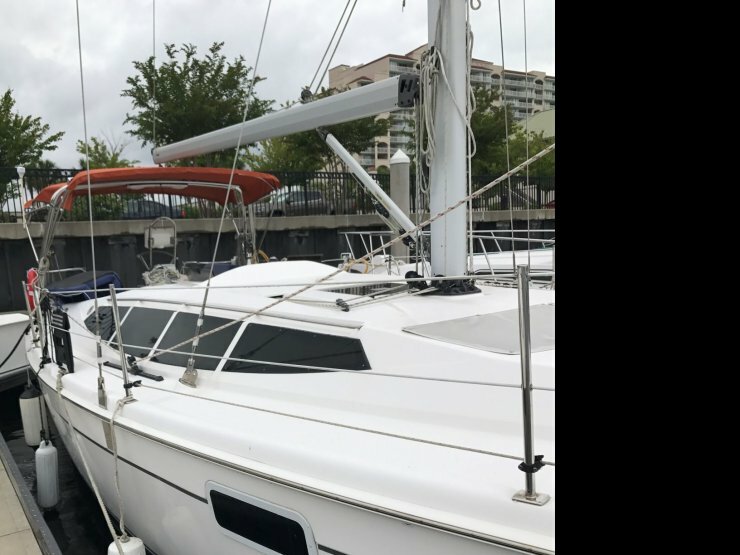 She is ready for cruising and a bargain price. Im about to place it with a broker, so this is your opportunity to buy it at a reduced price - this week only! 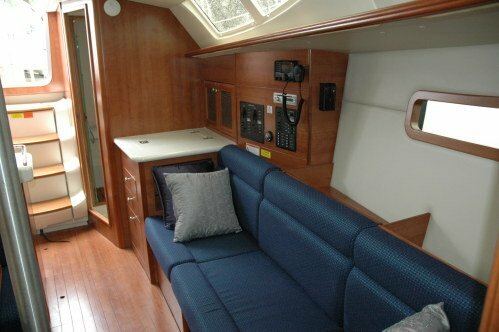 This is a practically new Marlow-Hunter 36, which is different from the standard Hunter 36: it haslarger cockpit with swim platform, slicker and modern window line,and improved hull design. 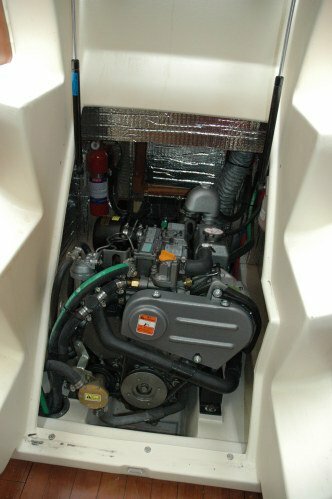 Lengthening the cockpit has allowed the Marlow-Hunter 36 to have a cockpit that is a foot and a half longer than its predecessor. 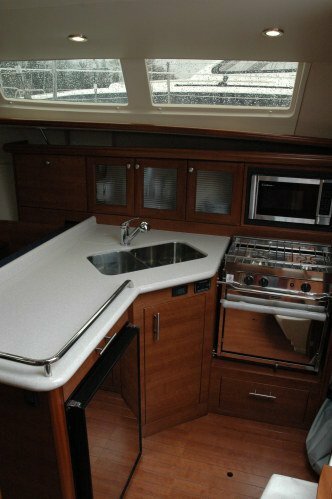 Corian countertops are featured at the galley with complementing stainless steel fiddles that not only keep items from falling off the countertops in a seaway but also serve as excellent hand holds for personal stability when moving about below.